Notify the RBSPICE Principal Investigator (PI) and RBSPICE Instrument Scientist (IS) of the data use and of the investigation objective(s). Invite to be on the authorship the RBSPICE PI and IS and/or their designate(s). The PI and IS will know if members of the RBSPICE team are working on similar or related topics and could potentially contribute intellectually. Communicate to the RBSPICE PI (Lou Lanzerotti), the RBSPICE IS (Don Mitchell), and the RBSPICE SOC Lead (Jerry W. Manweiler) a copy of the submitted work and/or a PPT/PDF of the presentation. 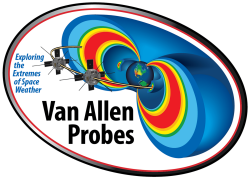 Notify the Principal Investigator (PI), or his/her designee(s), of the instrument team that produced the data. Request of the PI as to whom to potentially include as an intellectual contributor to the research work. Communicate a copy of the submitted research paper to the instrument PI if that individual is not a co-author of the work. 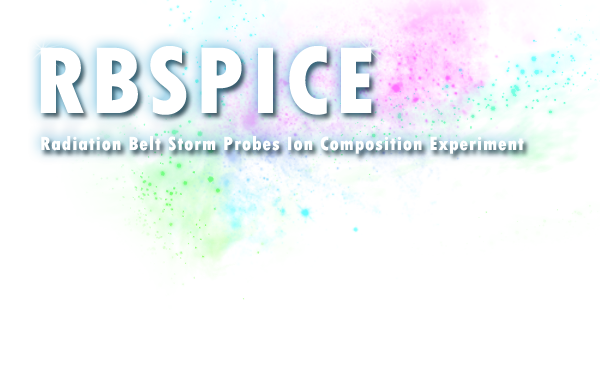 The RBSPICE instrument was supported by JHU/APL Subcontract No. 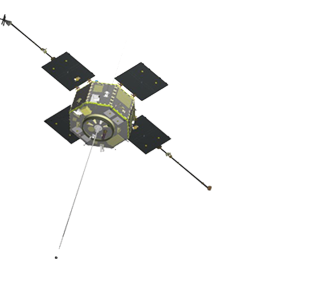 937836 to the New Jersey Institute of Technology under NASA Prime Contract No. NAS5-01072.